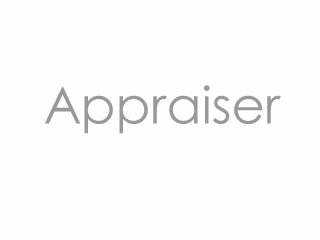 Fast turn times from Certified Real Estate Appraisers covering the Treasure Valley and SE Idaho areas. Counties include Ada, Canyon, Gem, Owyhee, Elmore, Payette, Washington, Boise, Bonneville, Madison, Jefferson, Bingham, and Bannock. Najor cities are Boise, Meridian, Eagle, Nampa, Caldwell, Idaho Falls, Pocatello, and Rexburg. Professional and friendly, accurate and concise. Single Family homes, Condo’s, Manufacture Homes, Land appraisals, Multi-Family homes. New Build appraisals. Divorce appraisals. REO appraisals, Forensic retro appraisals.